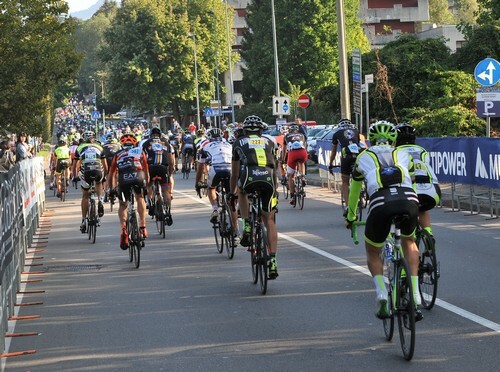 More then 1.700 cyclists joined the Granfondo Tre Valli Varesine in 2016. 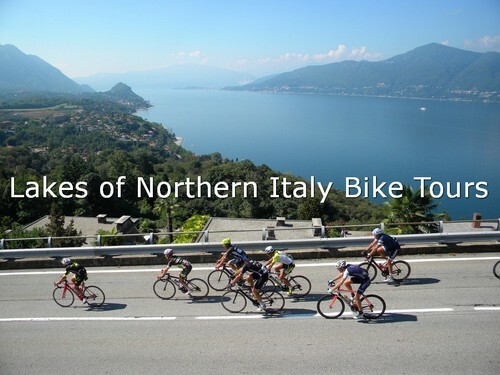 The Granfondo twists and turns through the valleys and the hills among the town of Varese, Lake Maggiore and Lake Lugano. This is a "undulating" and "up and down" course taking in the many climbs and descents. middle route 103 km / 64 mi - elevation gain 1,500 m / 4,900 ft or long route 156 km / 97mi - elevation gain 2,500 m / 8,200 ft.